Transform your messy place into a happy place. If you want to make a real-time appointment, click on the calendar below. You will receive a call or text from your local designer in which they will introduce themselves and confirm the appointment. After appointment request is sent, you'll be able to select materials, finishes and otherwise configure your ideal project. Sorry, Closet Envy is not available in your area yet. Please check back later! We would love to discuss your next project! Your project is being created. You'll be taken to the next step in a few moments. 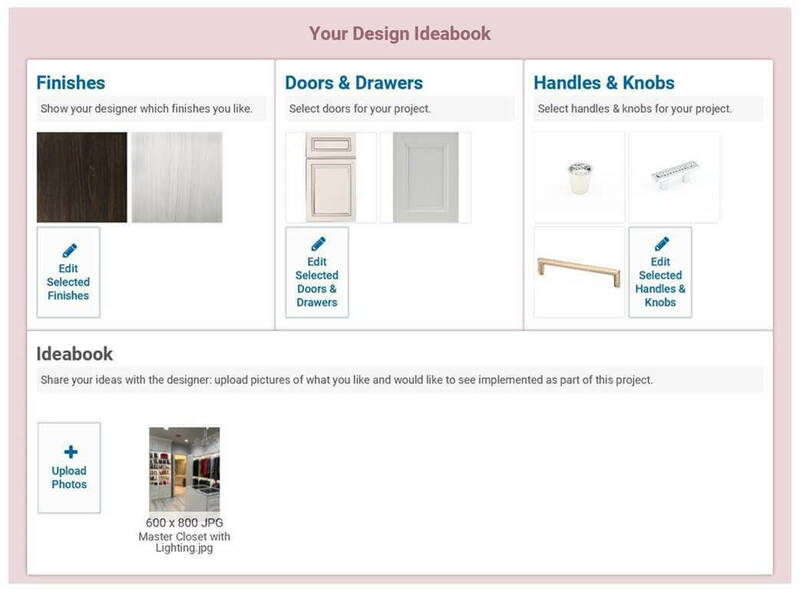 Select colors (as many as you like), knobs and handles, door styles, accessories, learn what is trending, you can even upload pictures of your spaces, what you love and even what makes you crazy. Together, you and your designer will begin the exciting process of taking what you want along with ideas and recommendations of the designer and collaborate on a personalized solution for your space. Your designer will create a 3-D view of your space! Like your designer, the carpenter is customer obsessed and will take great pride in completing your project. 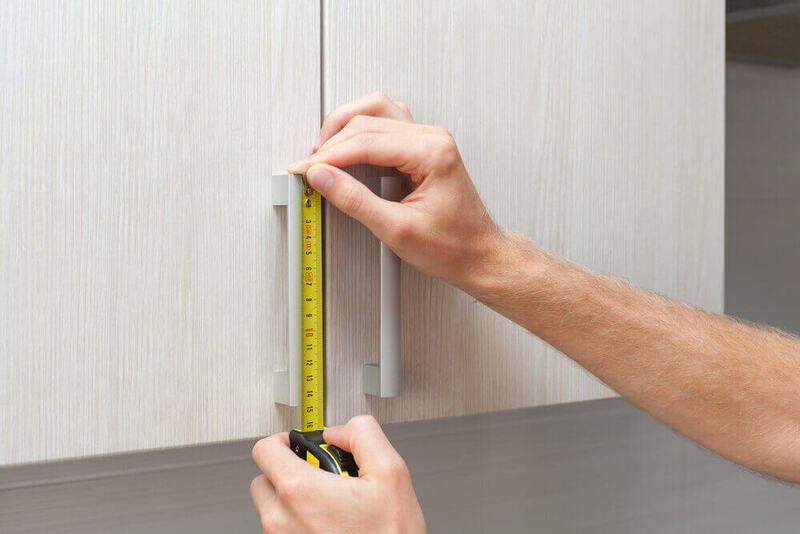 They will be prepared with all your components and accessories to properly place your design. They will make sure that your area is as clean as when they arrived and that all components of your project are working properly. Included with every project of $4,000 or more you will receive 4 free hours of on-site Professional Organization. Enjoy your space and decide what's next! We appreciate the opportunity to be a part of your solutions. Log in to www.theclosetenvy.com at any time to order more accessories or discuss new spaces to conquer. Show your designer which finishes you like. Select doors for your project. Select handles & knobs for your project. Share your ideas with the designer: upload pictures of what you like and would like to see implemented as part of this project. Upload from anywhere on the web including Pinterest, Instagram, Facebook, Google Search etc. 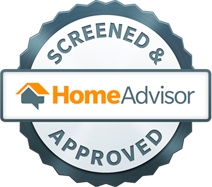 To talk with a professional organizer and schedule an appointment, simply call 888-844-4623 or fill out the form below.